As a team, we promise to provide you with the most accurate, up to date and useful information to guide you along your pregnancy. We can meet with an expectant mother as early as 8 weeks to discuss her goals the next 9 months. We will introduce her to chiropractic care around 12 weeks so that her pregnancy is more comfortable and set her up for a faster delivery. Towards her last trimester we can get her registered for our ONLINE prenatal breastfeeding class so that she can be better prepared for baby's arrival. Once baby arrives, we are able to set up a home visit to go over what was learned in class. We will help make sure mom and baby have a firm foundation for a successful breastfeeding journey. Baby can then receive their first chiropractic adjustment the first month of life, which will help with latch, gas and colic behavior. We can also check for a lip or tongue tie and refer them to Dr. Chase Williams in Cedar City for revisions if needed. We all work together to ensure the best possible care for you and your baby. A mother of two, with a passion to help mothers along their breastfeeding journey. Our local prenatal & pediatric specialist that works with baby's poor latch and helps alleviate various breastfeeding issues with his care. Specializes with infants and newborns working specifically with latch and sucking issues. General family dentist specializing in revising lip and/or tongue ties in infants. 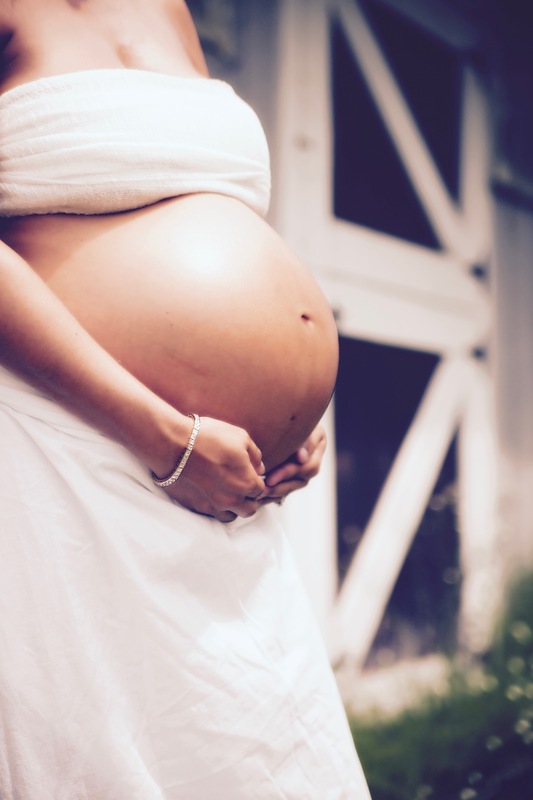 If you are expecting and haven't yet take our prenatal class, be sure to sign up today, all in the comfort of your very own home!